There are several good opportunities to make money online in Nigeria. You can find lots of them on this blog if this is your first time here. 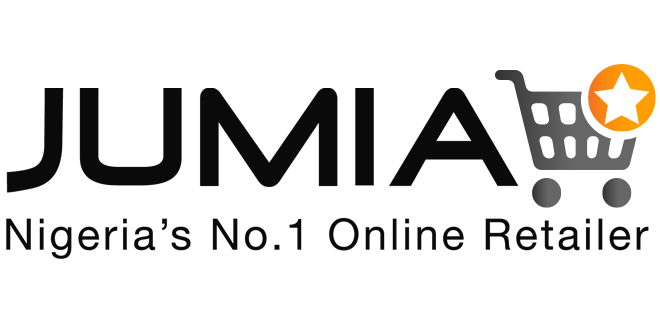 Today, I want to show you how to make money online with Jumia Nigeria. Jumia Nigeria is Nigeria’s number one online shopping destination where you can shop the widest selection of electronics, fashion, home appliances, kid’s items and more in Nigeria and have them shipped directly to your home or office at your convenience! They offer free nationwide delivery, free returns and have several convenient payment options to choose from, either with your debit/credit cards or cash on delivery. With affordable prices and great products, Jumia lets you enjoy an awesome shopping experience with your order sent directly to your doorstep. No muss, no fuss, super convenience guaranteed. You can do this in two ways. The first way is to become an independent sales consultant and the second way is to become an affiliate partner. As an affiliate, you promote the products on Jumia Nigeria and you get a commission (up to 9%+) on every successful order made within 30 days after a click on your affiliate link. 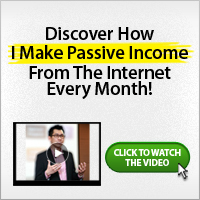 You can make money online successfully with this if you own a website, blog or just any useful social media account (e.g. Facebook, Twitter, Google+ etc). First, you need to sign up for the affiliate program, find products you know people really want or the products you know your website/blog readers want or the product your social media networks need. Promote the products like a human being and get people to buy from you. Track your sales and earn commissions. You can also use the appropriate banners from the Jumia Nigeria’s advertising media via your affiliate account. Choose the banners that is according to your target audience from the various product banners. The good thing is that you can be upgraded to a premium affiliate and earn more. That depends on Jumia Nigeria. Regular promotions to targeted audience means more money for you. Affiliate payments are made via local bank transfer. Also, you have access to support at any time. Sign up with Jumia Nigeria affiliate program and get a welcome bonus of ₦500. All sales were made via my blog not direct purchases. I have lots of good traffic Jumia Product reviews post with links to their landing page on my blog. I only want to know how long it takes commission deducted from my affiliate account to hit my bank account. You meen 2-3weeks? wow! Ok great. That’s a good work. 2-4 weeks. You could contact jumia via “affiliateprogram AT jumia DOT com DOT ng” for clarification. Hi Oge, it takes about 2-4 weeks for affiliates to get commission transferred into their account from Jumia. However, I’m not sure you can buy stuffs by yourself on Jumia and still expect to be paid an affiliate commission. You need to do this properly as an affiliate before you can earn commissions.